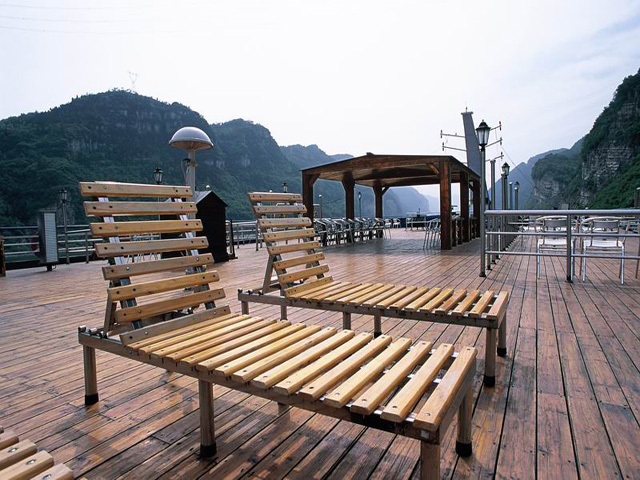 The President No.1 is one of the vessels best known to American and Canadian tour operators and travel agents who are offering tours to China and cruises to the Yangtze. 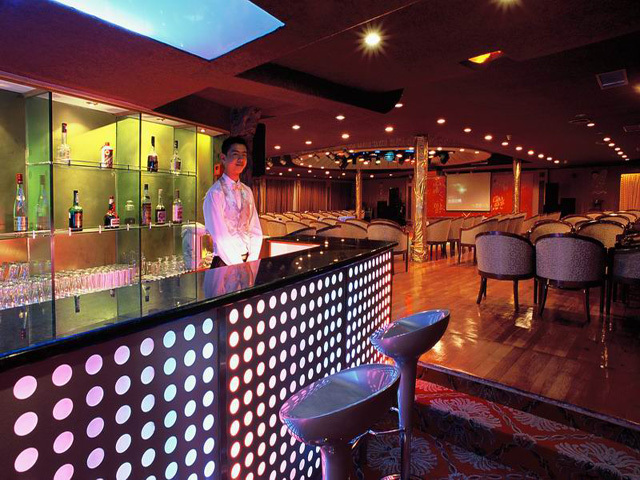 Managed by the team trained by five-star hotels in Beijing, it is one of the finest ships on the river and most clientele are from the United States. It has got a lot of positive comments in the past few years. 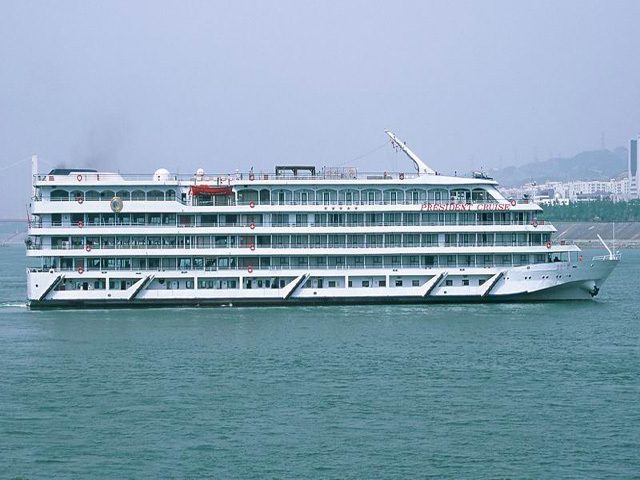 This five-star cruiser boasts fine decoration, modern facilities, multi-functions and considerate services. 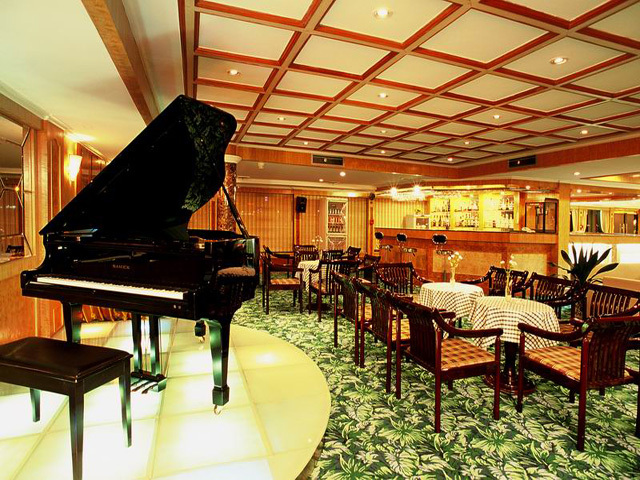 Suites, balcony rooms and standard rooms are well furnished for the accommodation of 188 guests. 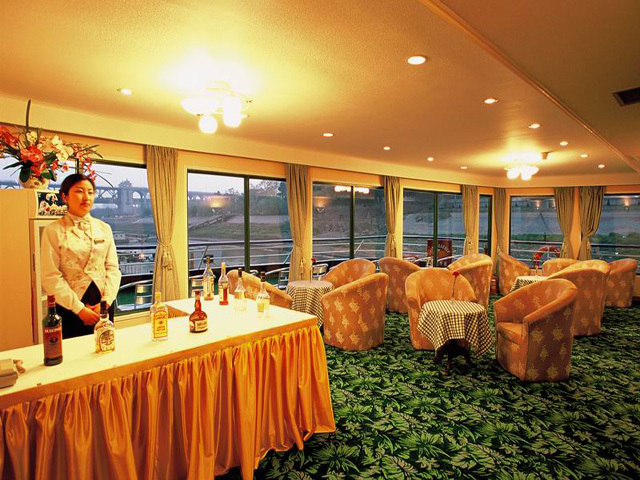 A restaurant, bars a coffee shop, inner and outer observation areas, a ballroom, a gymnasium, massage rooms, beauty salon, business center and clinic are available on board. Among them, the multifunctional International Conference Hall holds over 100 participants, with simultaneous interpretation system.